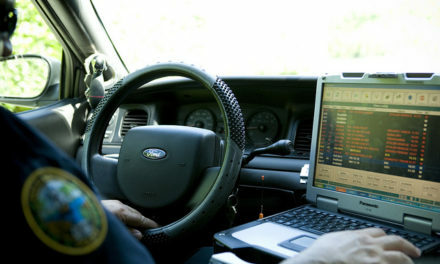 Law enforcement officers are humans and as a result are subject to the same physical and mental illnesses, disorders and afflictions as everyone else. This is about my personal recovery and more than 25 years sobriety as an active member of Alcoholics Anonymous. Before I go into the details, I must state this, in addition to the 12 Steps of recovery, Alcoholics Anonymous has 12 Traditions and 12 Concepts of Service. One of the traditions is the 11th, which states, “Our public relations policy is based on attraction rather than promotion; we need always maintain personal anonymity at the level of press, radio and films.” This isn’t an attempt at keeping our fellowship a secret, in reality it is to remind people like me that we should not represent ourselves as spokespeople for AA, or try to garner attention for ourselves. As a result, I won’t be using my name in this story, but since this is an important issue that could be life saving for some active and retired law enforcement officers. I feel it needs to be addressed. I’ve now been sober longer than I drank. When I say sober, I believe, have been taught and maintain total abstinence from alcohol and all mind-altering substances, including prescribed medication. So that means no Ativan, Valium, Klonopin, or other so called illicit drugs. I have had multiple surgeries as a result of injuries that were received in the line of duty and been prescribed opiate medications. These medications were taken in strict compliance with doctor’s orders and I got off them as soon as possible. I’m not going to go into great length about my drinking history. I began drinking alcohol at social functions at the age of 16. The first time I drank I got extremely intoxicated, became physically ill, blacked out, got into trouble at home, was hung over for what seemed like days and I couldn’t wait to drink again! Nothing, before or after has affected me the same way. As I look back now, I realize that my drinking was a problem and was excessive even as a teenager. It wasn’t until my late 20s that loved ones began to make comments about my drinking. I never drank before work and never drank on the job! 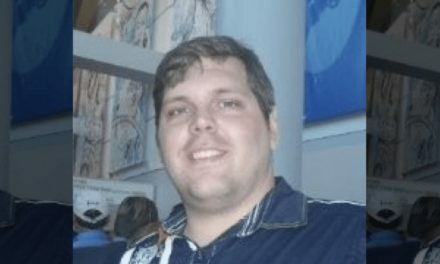 During my mid 20s I had a great time, filled with lots of fun and never had any real repercussions as a result of my drinking. About the only negative marks on my career record, as a result of drinking, was occasionally missing misdemeanor or Traffic Court after a night of drinking. After very stressful, or shifts that included very traumatic violent incidents, many of us from my shift would drink in the backrooms of small bars, or on large deserted parking lots away from the public. For many of my brothers and sisters on the job this was not a problem they could have a beer or two and then leave it alone. Not me, very gradually the amount I drank and the speed that I drank increased. But, during my 20s it never progressed more than that. 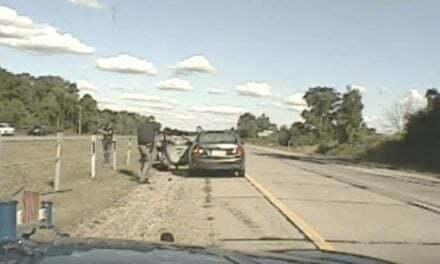 At about the age of 30, I developed PTSD as a result of many shooting situations and other traumatic incidents that I experienced in the police department. I started having difficulty sleeping, relaxing, calming down and “self-medicated” with alcohol. For those not afflicted with alcoholism, the self-medication is a temporary fix. For me, it was the lighting of the fuse that would lead to my total mental, spiritual and physical collapse. The combination of my permanent line of duty injuries which lead to my early retirement, my failing marriage and the prospect of spending years separated from my children, led me to the brink of doom and eventually to seeking help. In 1992, I got sober and began to make real progress with the PTSD, thanks to the help of people at a treatment center that specialized in treating first responders. I’ve been sober now for more than 25 years and enjoy a happy life that isn’t adversely affected by PTSD. 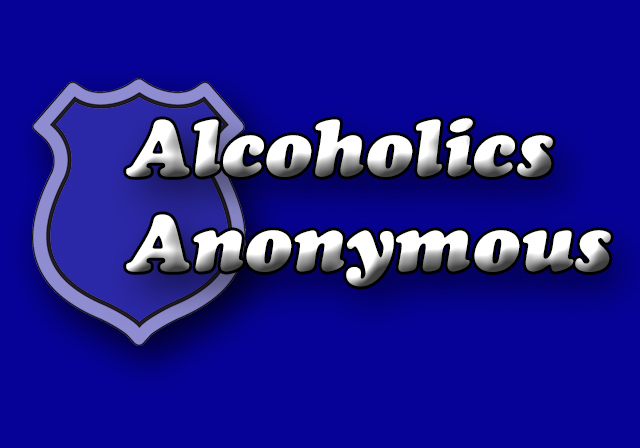 In my early days trying to become a member of Alcoholics Anonymous I felt different, unique if you will, because of my identity and PTSD issues as a result of being a law enforcement officer. AA has a saying that many of us suffer from the feeling of “terminal uniqueness” and that can often cause an alcoholic to never get a grasp on sobriety. In my first few months, I found and attended Alcoholics Anonymous meetings for law enforcement officers, both active and retired and that was the only place where I truly felt like I fit in and was understood. When I returned home from the treatment center, I looked for more of these law enforcement officers AA meetings but never could find them. So, I attended AA meetings that were open to everyone. Believe me when I tell you that I felt different. At that time I felt that so many people there were anti-police because their drunkenness brought them into constant contact with law enforcement. For many their journeys included multiple arrests, encounters with judges and being incarcerated. Fortunately for me I became very stubborn, my desire to stay sober, or to be more accurate my fear of returning to active alcoholism was far more powerful than my concern for others opinions of me. What I didn’t realize at the time was that people surrounded me, the vast majority in AA that felt the same way I did. It wasn’t because they were police, they had their own worries, troubles, fears and concerns about sobriety that I had. I was lucky to meet several U.S. military combat veterans in AA that understood my sense of uniqueness and struggles with PTSD. I learned to share my police experiences and struggles with them, and others that understood, in private conversations away from the meetings. After all, everything about me isn’t for everybody. Since the early days, I have come to know many judges, lawyers, doctors, firefighters, nurses and even a few cops in AA. All of whom found a way to deal with their feeling of uniqueness to become successful sober members of AA. Many of my friends, probably a hundred or more that I’ve met in AA know me for who I am and have the utmost respect for what I used to do. For any law enforcement officers, active, retired or their families that struggle with alcoholism, I assure you that you are not alone. And many of us have found a happy and contented sobriety in Alcoholics Anonymous. In parting, I want to leave you with this quote from page 164, of the book Alcoholics Anonymous. “Abandon yourself to God as you understand God. Admit your faults to Him and to your fellows. Clear away the wreckage of your past. Give freely of what you find and join us. We shall be with you in the Fellowship of the Spirit, and you will surely meet some of us as you trudge the Road of Happy Destiny. 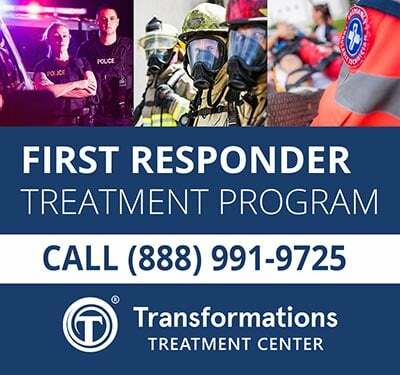 Law Enforcement Today is proud of our relationship with Transformations Treatment Center. Call (888) 991-9725 online at www.transformationstreatment.center.